The path of totality in Idaho. It’s a big deal. That’s what one Boise State University professor says about this summer’s total solar eclipse. He's raising money online to help towns and cities prepare for an influx of people hoping to see the eclipse. Physics professor Brian Jackson says campsites and hotels are already booked up for August 21 across the eclipse path in Idaho. He says Idaho is centrally located for prime eclipse watching. “I’ve gotten lots of emails and phone calls from people all over the state and all over the world actually to ask about coming to Boise and the state of Idaho to observe this eclipse," says Jackson. 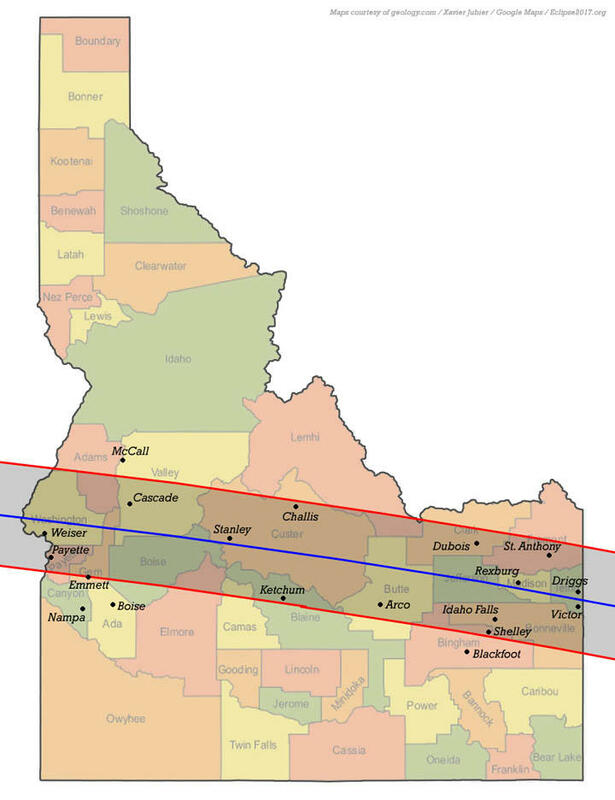 Idaho is a draw, because the path of totality, or complete blockage of the sun by the moon, goes all across the state. Boise is almost in the path. That means a lot of people will come to Boise and then head to the 100 towns and municipalities in Idaho that will have the best eclipse watching. That includes Cascade, Stanley, Lowman, Rexburg and Fruitland. 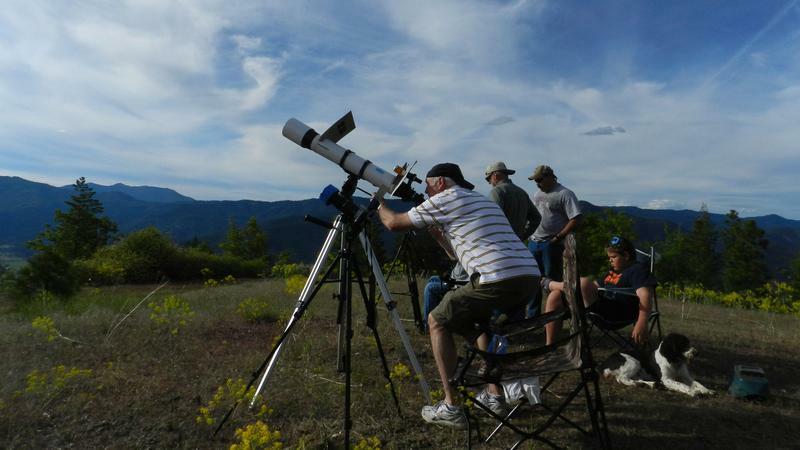 Jackson is raising money online to fund workshops to help small towns prepare for the onslaught of people and teach them how to observe the eclipse safely. He hopes to hand out 9,000 eclipse-viewing glasses around the state. 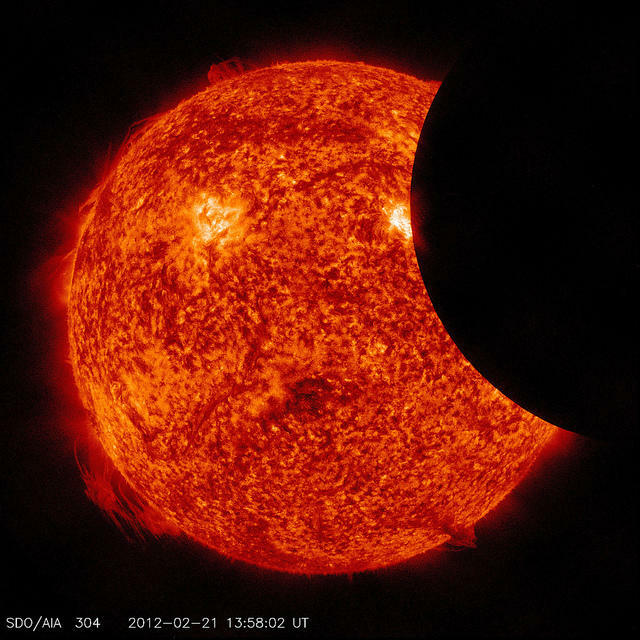 Video from NASA/Goddard Space Flight Center Scientific Visualization Studio.